We provide a variety of hosting plans optimized for Joomla, the most popular among the CMS software for the creation of websites. Choose the hosting plan that best suits your needs and you will be online soon. 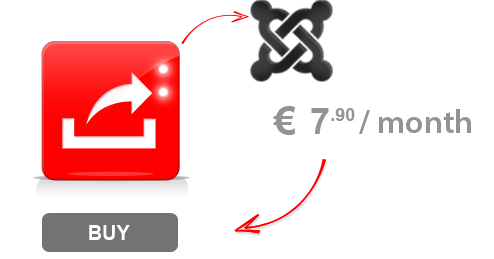 With Joomla you can create dynamic websites. Joomla is free and licensed under GPL v.2, for its use does not require knowledge of programming languages ​​and can also be used for commercial purposes.